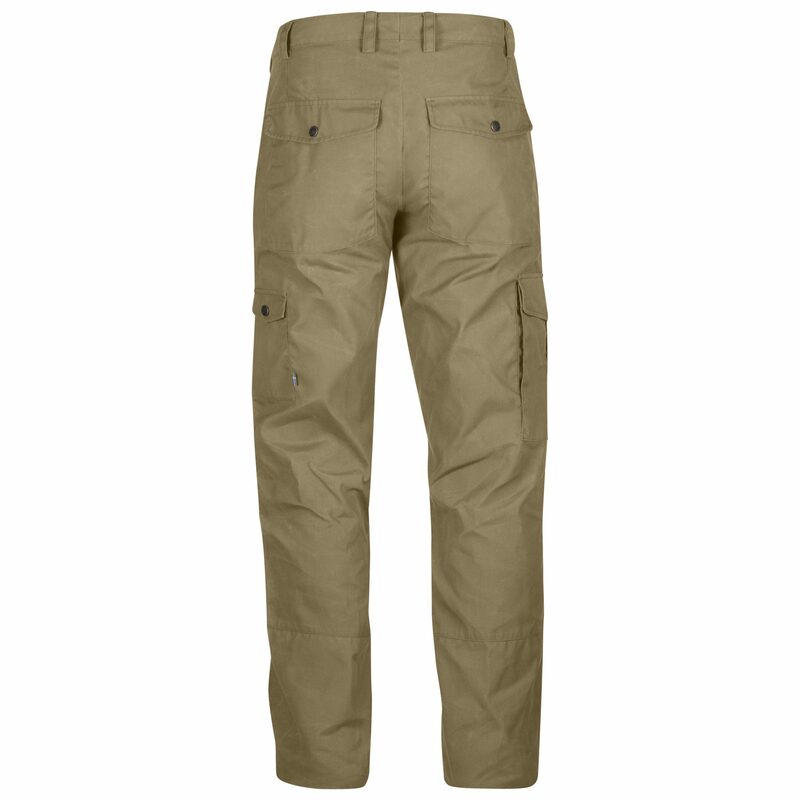 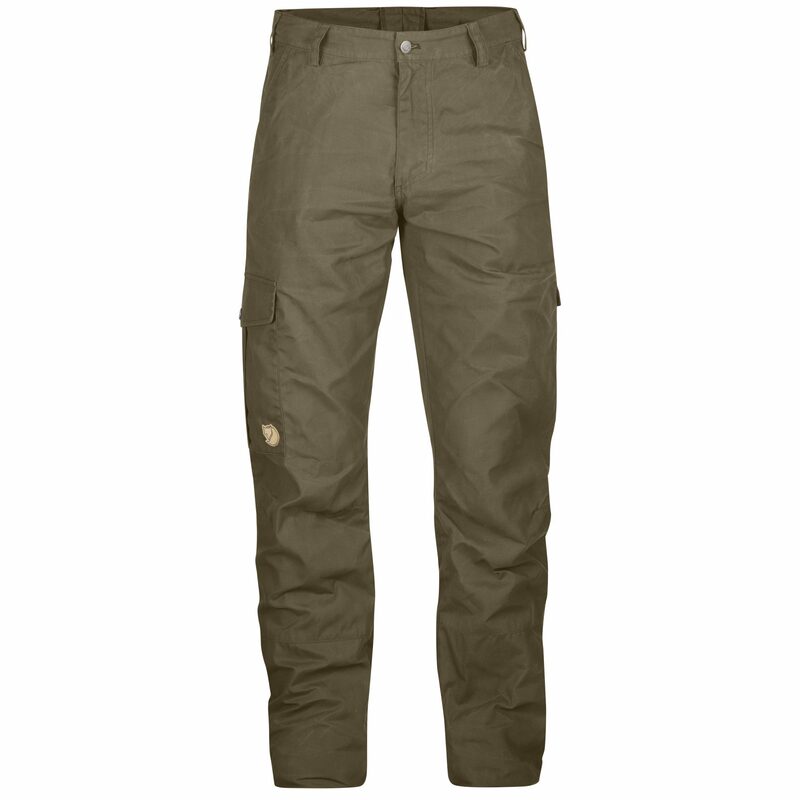 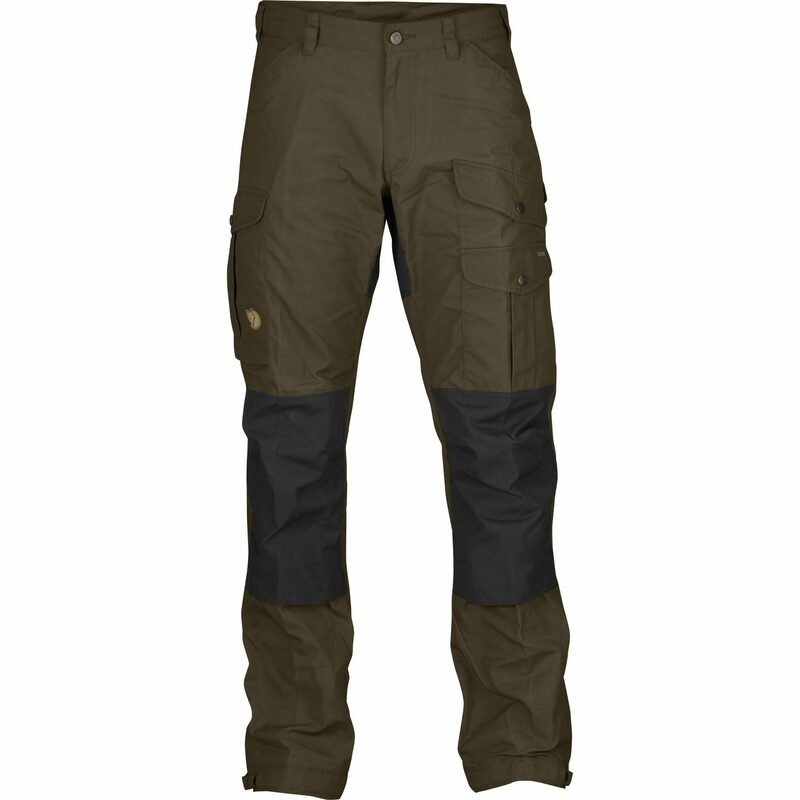 Fjällräven Övik Trousers | Taupe. 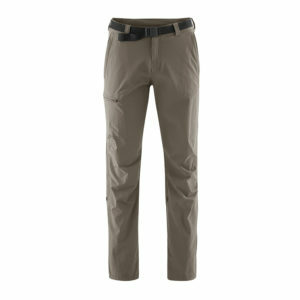 Comfortable and durable trousers that have all the requirements necessary to become everyday favourites. 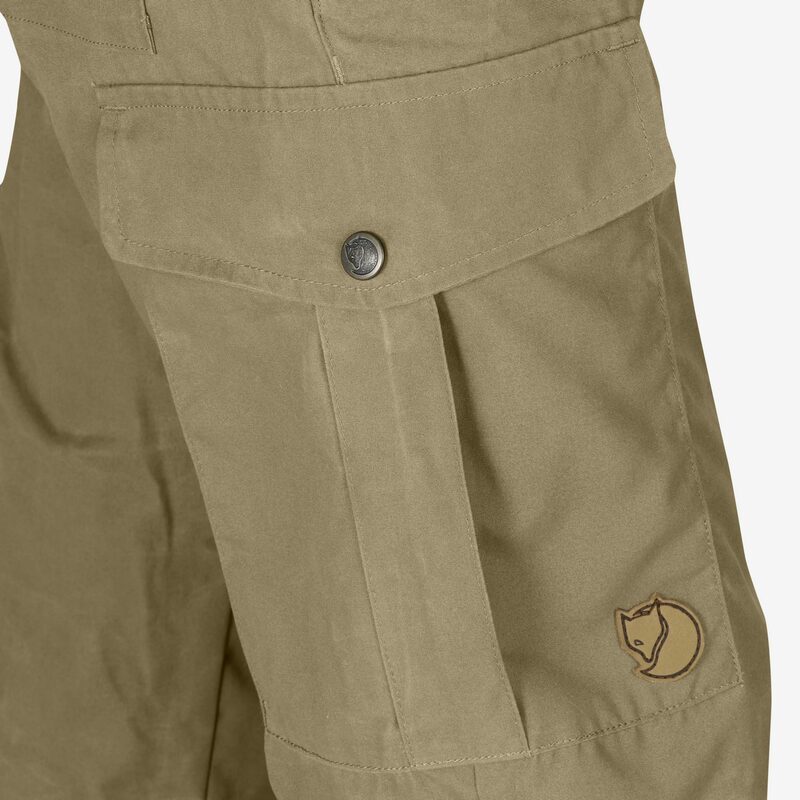 Just as suitable as relaxed work trousers as for when you decide to take a jaunt in the forest on the way home. 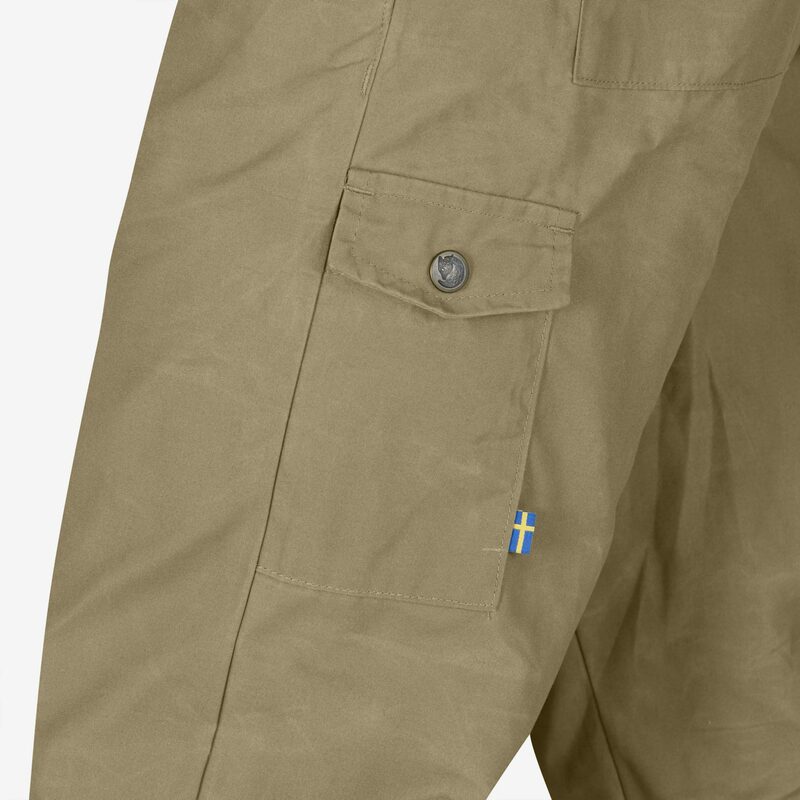 A simpler version of the popular Karl trousers, with one less pocket. 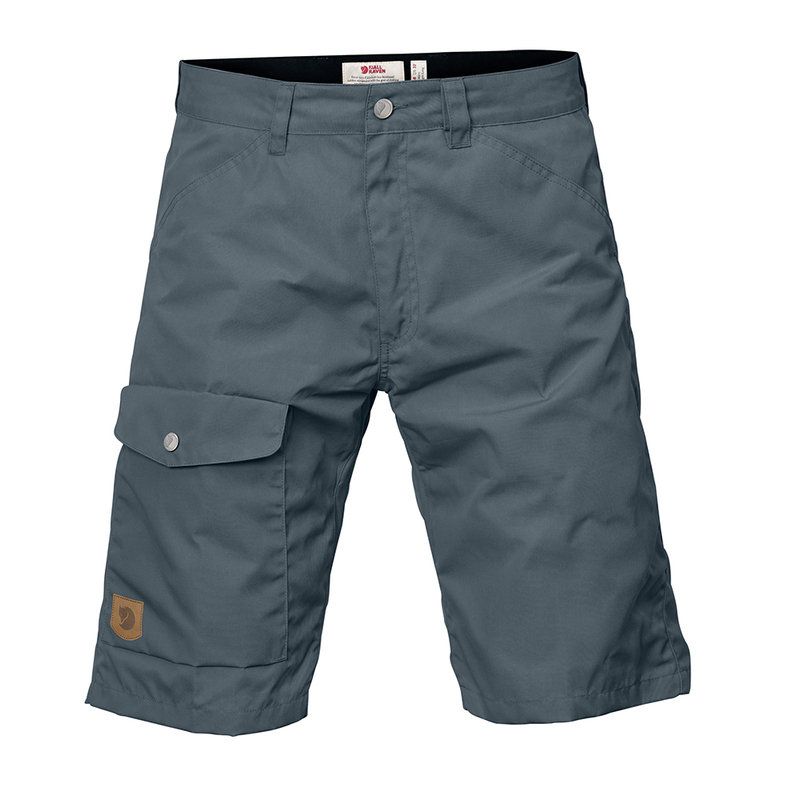 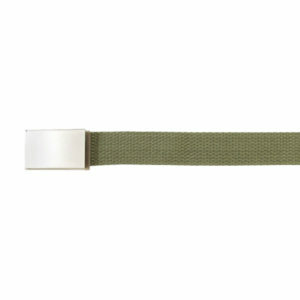 The fit is also slightly slimmer, but there is still plenty of freedom of movement.